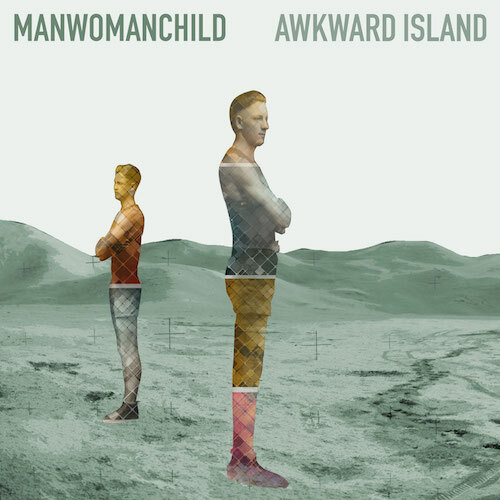 We’re announcing a brand new Manwomanchild single called “Chile La Roja.” The song appears on a compilation entitled: Fast Forward: An Indie Music Compantion to South Africa 2010. 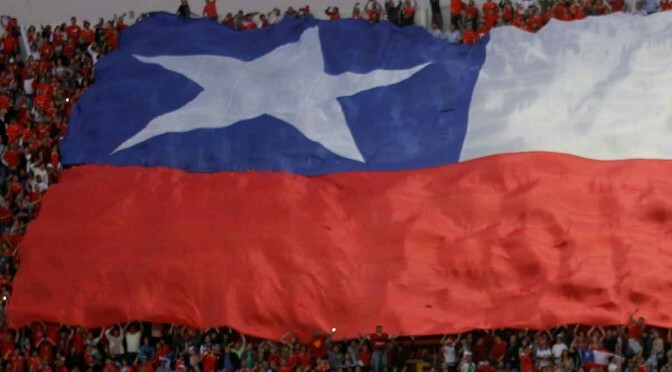 Enjoy and Go La Roja! Check out the new EP here. Sign up for the mailing list and download all three tracks for free. Or, if you’re feeling flush, you can buy them on iTunes or Amazon MP3. The record was recorded in 2009 at Machine With Magnets in Pawtucket, RI. The album was recorded and mixed by Keith Souza and Seth Manchester. The EP was mastered by Jeff Lipton of Peerless Mastering in Newton, MA.